The enduring appeal of spies and their technology, codes and mysterious ways are explored in this engaging series of four colorful books. Each explores a different aspect of the spy trade, interspersing historical tidbits with tales of spies from popular culture and contemporary movies. Other titles in this series include: Codes and Ciphers, Secret Agents, and Top Technology. 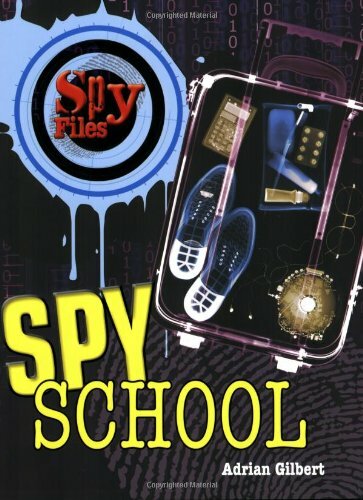 Spy School reveals some of espionage's best tricks, like how to shake a tail, how to set up a dead drop and how to capture important information through surveillance. Factual sidebars profile famous intelligence incidents, like Watergate and the Berlin Tunnel, and spies like Josephine Baker.